As a first time mom, I never knew how much my life would shift in the first few months. For many years, I thought that being a mom – and a stay-at-home mom – meant that I took care of my baby, did my share of the housework, and kept the family running smoothly. No one ever told me just how taxing the first part of that equation would be. Taking care of a baby for most of the day is tough work! I had in my head that my son would go down to nap at the same time every day, even in the early months, and I’d have ample amounts of time to take care of not only my chores – but also myself! Boy, did I get a wake-up call. In the first few weeks, I learned that babies don’t have schedules just yet and that I would have to put in a request to my husband for that time I so desperately needed to take care of myself in order to be a good mom to my son and a wife to my husband. Eating food that makes me feel good. Food is energy for everything we do during the day, so I do my best to eat healthy nourishing foods that will fill me up and give me the energy to get back in the game and take care of my little guy. Lots of veggies, fruits, lean meats, nuts, and water are what I eat the most of. That said, there’s always room for indulgences and sometimes a piece of chocolate or scoop of ice cream is exactly what I need to feel good on any particular day. Taking myself out on a solo date when I get the chance. I learned very early on that being a stay-at-home mom can get pretty boring. Although being with my little guy every day makes my heart sing, reading children’s books, changing like myself. When I get a chance, I hand the baby over to my husband and take myself out to do some window shopping, to get a cup of coffee or tea and read a book with more than three words per page, or grab some lunch just on my own. These solo dates once in a while make me feel that much better when I return home to full-time mommy duty again. Even though I spend the majority of my day hauling my little guy around the house or in a carrier, I don’t often feel very energized if I don’t get some activity in during the week. Although I don’t head out to the gym regularly, I try to do small things to get my blood pumping at home. I’ll do some rebounding on my trampoline, go for a walk around the neighborhood, or follow a fitness video I’ve found online at home. Even though motherhood has turned out to be a lot more energy-draining than I thought it would, I am such a better mom when I can recharge with time to myself. 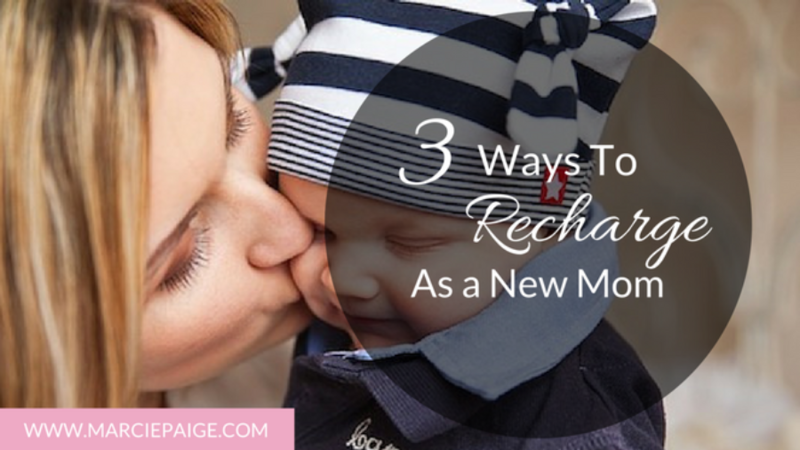 Let us know in the comments below, what do you do to recharge so you can be the best mom possible? 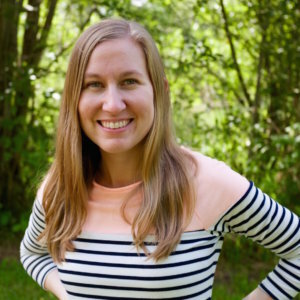 Rachael Roehmholdt is a holistic health coach who helps moms discover the art of extreme self-care in order to look and feel their best. You can read more of her writing at RachaelRoehmholdt.com and join her newsletter for weekly inspiration on creating a body and life you love.